At Electric Runway, we aim for inclusivity in all that we do, starting with the people we work with through to the technology we showcase. For this reason, we feature ready-to-wear consumer products as well as concept and costume pieces. We work with professional models and talent of every ethnicity, orientation, and body type. We value and celebrate difference. For its spring 2018 season, Toronto Men’s Fashion Week (TOM*) wanted to add a technology component to their programming. 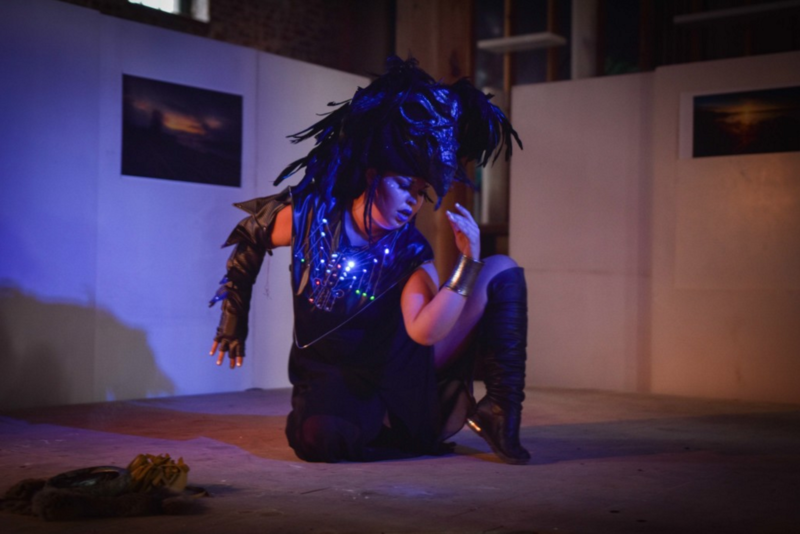 They commissioned Electric Runway to curate and produce wearable tech a show. Collaborating with startups, emerging designers, as well as established brands like Apple, we treated a sold-out audience to a ‘future noir’ experience inspired by science fiction. In the summer of 2015, the Toronto Maker Festival sought an entertainment partner to liven up their opening party. 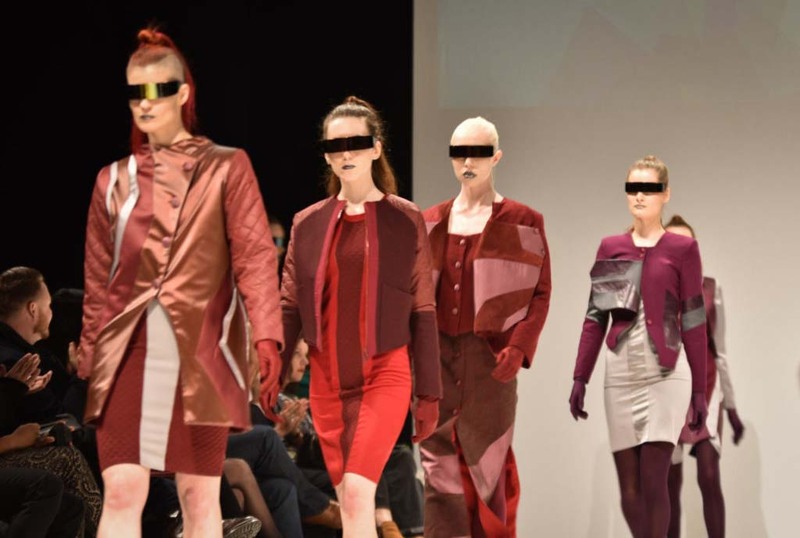 They relied on Electric Runway to source and assemble a fashion-tech presentation showcasing both consumer products as well as concept and costume pieces that resonated with the maker community. The result was a full house and a spectacle that had audiences talking! Showcase the latest in fashion-tech innovation with an attractive and educational installation. 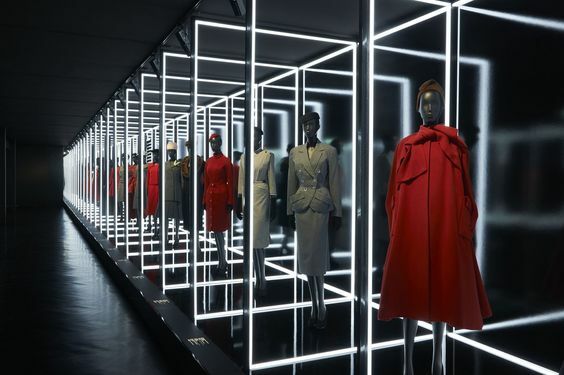 We curate Instagram-worthy fashion and retail exhibits for conferences, museums, and other high-traffic events. Inform and inspire audiences while allowing them to explore at their own pace. Add a splash of magic to your next corporate bash or holiday get-together. Your guests will be ‘wowed’ when our models and performers appear and circulate throughout your event wearing the latest in wearable technology and light art. Work with us and we promise to be the life of the party!